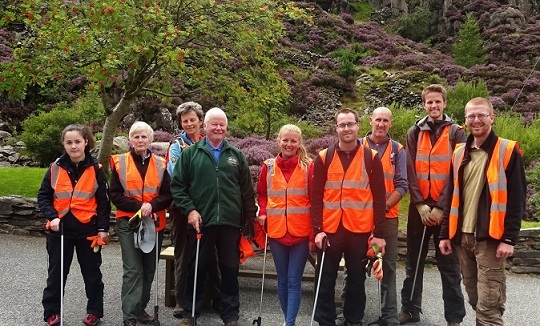 Grab a spade, reduce your carbon footprint and making a lasting impression on the landscape for many years to come as we join the Snowdonia National Park Authority to plant native broadleaf trees! Like many woodlands across Europe Ash dieback has had a major impact on this woodland. This once healthy woodland is now infected by a disease which will result in the death of Ash trees within it. 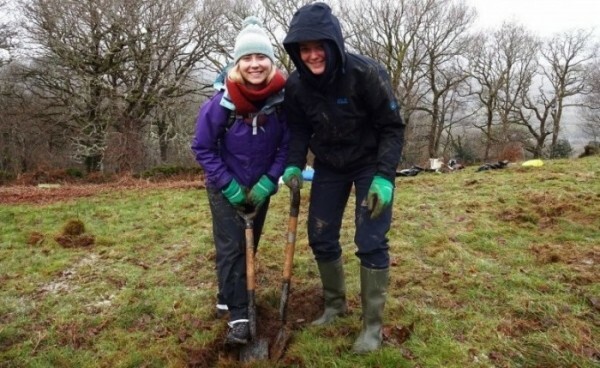 To ensure that this woodland will live on we will be under planting it with other native species of trees unaffected by this devastating disease!